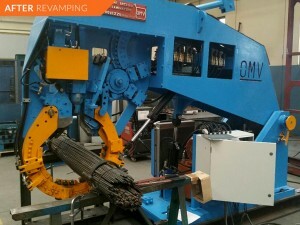 The robustness of OMV products is a guarantee of quality and durability over time. 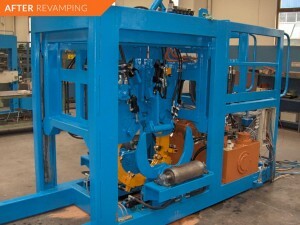 The company supports its customers during all after-sales phases, starting from commissioning, start-up and internal training on site through to the supply of spare parts and upgrades. 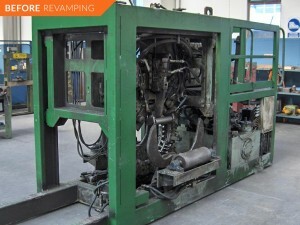 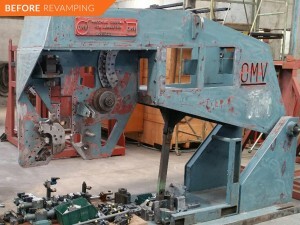 OMV also provides revamping services for machinery that has implemented intensive work schedules and requires resetting/upgrades, which include full services inclusive of guarantees.